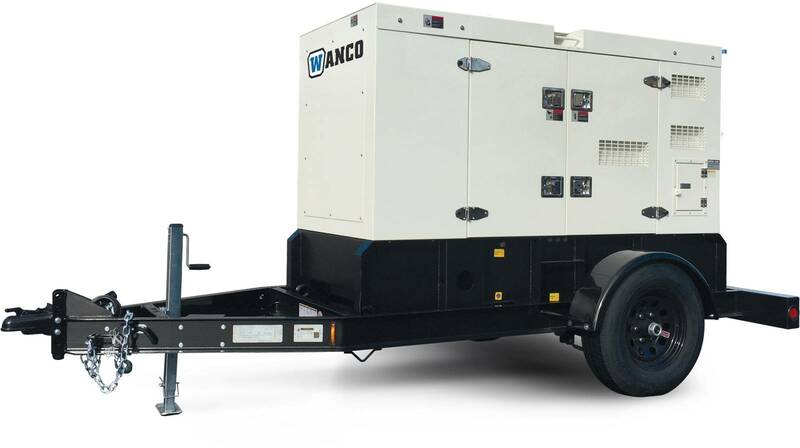 Robust and reliable, every model features rugged construction with heavy-duty components, a premium-brand diesel engine and oversized brushless alternators. Perfect for construction sites, public events and storm recovery, these fully enclosed models provide reliable operation in any weather conditions. Designed for commercial andindustrial applications. Heavy-duty components, a dependable Flex engine and oversized brushless alternators.